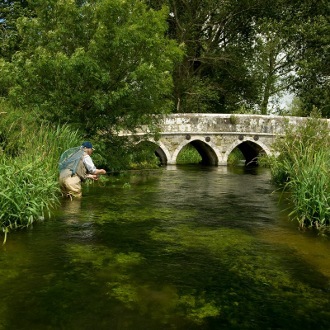 Fishing for a day on the River Test, the world’s most famous chalkstream. Anglers travel from around the globe to fish the hallowed waters of the river which is the birthplace of modern day fly fishing. It flows through the beautiful Test valley in southern England, where the native brown trout thrive in the gin-clear water and are the ultimate quarry for the discerning fly fisherman. 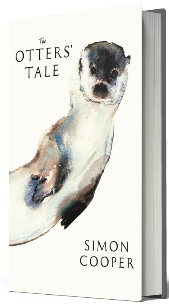 For those who have never fished the River Test it can be a daunting experience, but with a friendly and knowledgeable Fishing Guide at your side, the secrets of the chalkstreams will soon be revealed. The Guides are all qualified instructors, so any casting ‘faults’ are easily rectified and questions answered. 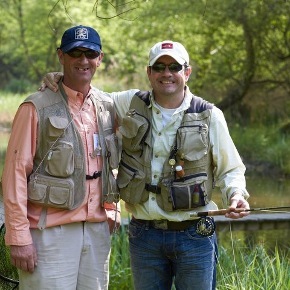 The Guides will bring a complete fishing outfit and flies, which the fisherman may use or not as he wishes. There is no extra charge for the use of tackle and flies. Choose one of the three price bands over the season. Voucher holders will usually be offered a choice of dates on The Parsonage but may be offered dates on other River Test beats of an equivalent standard depending on availability. £590 for one. £855 for two. £520 for one. £715 for two. 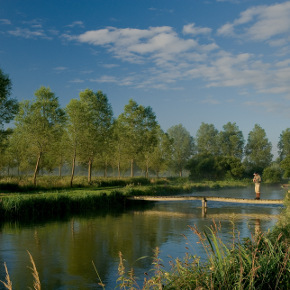 This is the perfect introduction to chalkstream fishing at Bullington Manor, a tributary of the River Test and one of the best trout beats in Hampshire. The course is run by an experienced Fishing Breaks instructor whose knowledge and skilful teaching will make this a truly memorable day. The group is limited to just four and will cover all of the following, plus plenty of time dedicated to fishing itself. None; all tackle and flies are provided. Waders not required.